The US president Donald Trump in UN general assembly warned North Korea that Washington would "totally destroy" it if the US or its allies was attacked. Donald Trump dubbed the North's leader Kim Jong-Un "Rocket man" and said he was on a "suicide mission". 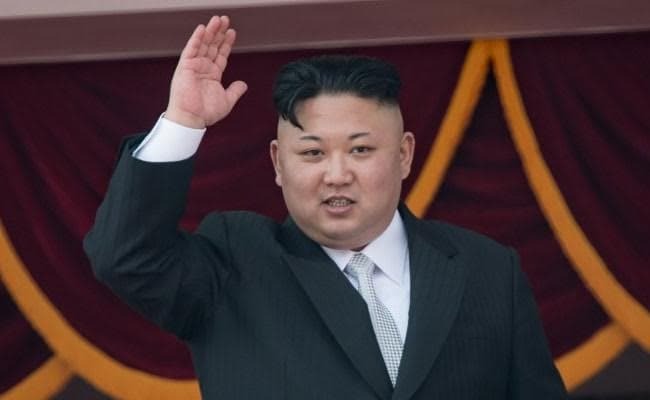 Trump has said "rocket man" Kim Jong-Un is on a "suicide mission"
North Korea's foreign minister has brushed aside US President Donald Trump's fiery threat to destroy his nation, comparing it to a "dog's bark" and suggesting Pyongyang would not be deterred by the rhetoric.